Want to know whether your smartphone uses GSM or CDMA or want to know what the differences are between the two? 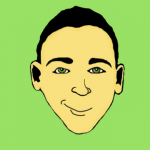 Read through this article to find out. GSM and Global (CDMA) are essentially different types of mobile technologies used by mobile devices across the world. Do note that in this article Global is referred to as CDMA as that is the same thing. In terms of overall performance, you won’t find any noticeable differences between GSM vs CDMA. However, there are some limitations depending on which country you’re in. 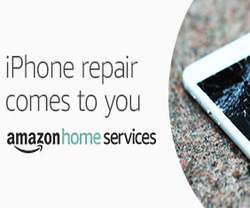 Typically, CDMA devices are found commonly in the United States and Russia. Interestingly, CDMA was originally developed during World War II as a technology that could be used to communicate without axis forces being able to intercept or jam signals. These days, CDMA has evolved into being widely used as a smartphone and mobile technology for everyday consumers in the USA and Russia. CDMA devices do not use SIM cards and are instead tied directly to a specific network. 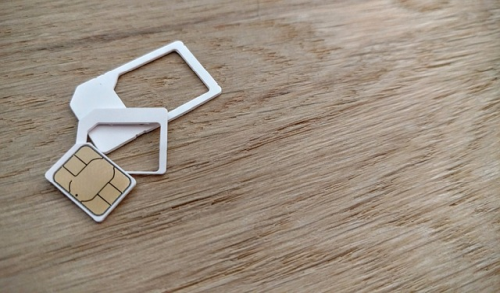 GSM, on the other hand, uses a SIM card to allow a user to send messages to and from other mobile owners. GSM is the network we see most commonly throughout the world. These days, the United States has started to use GSM technology more commonly to give users more freedom over the network they use. In the past, Verizon and Sprint would use CDMA in the USA, whilst AT&T and T-Mobile used GSM. With the fast spread support of LTE, more smartphones in the USA are moving over to GSM from all four networks. 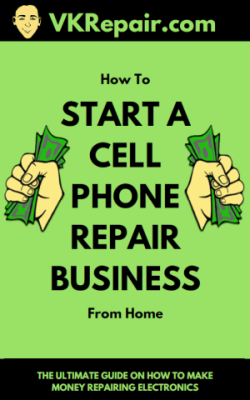 GSM is considered to be the better technology - you can switch out your SIM card to use other networks across the world, and you’re given more freedom over which network you use. 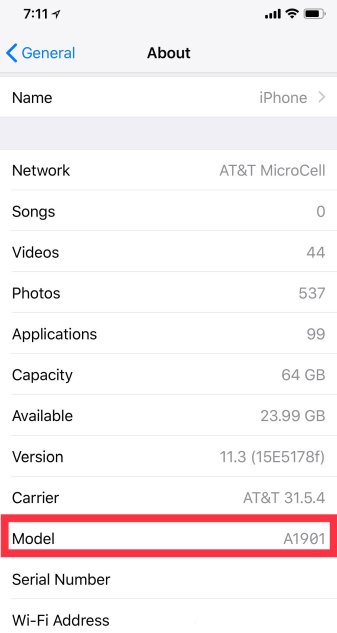 If you’d like to learn about what network type your iPhone uses, the easiest way to find out is to find your model number and compare it with data available online. 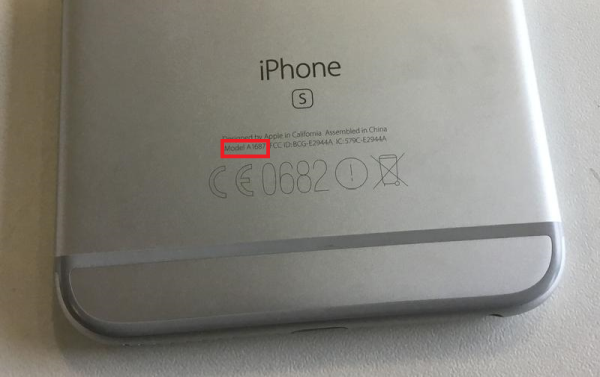 To begin with, you can find your iPhone model number by looking at the back of your device. The model number will be printed onto the bottom of the back plate. 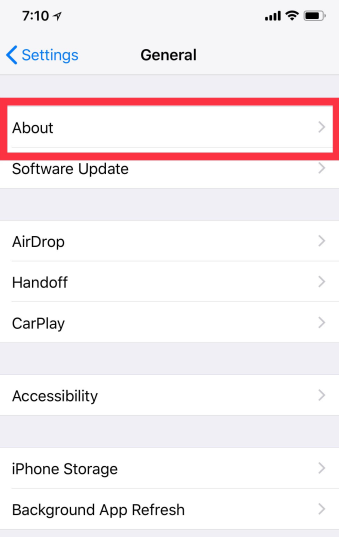 If the text on the back of your iPhone is worn out, you can also visit the settings to find your iPhone model. Once you know your iPhone model, you can compare it with the model numbers provided below to find out which network your iPhone uses. 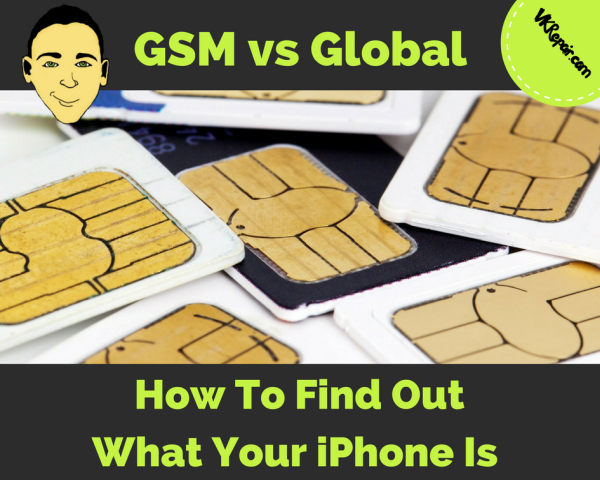 Hopefully, the information in this article has proven to be useful in determining the difference between GSM vs Global. Leave us a comment below if you have any questions!